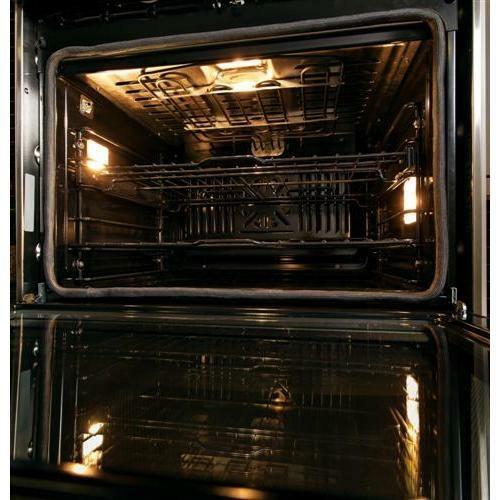 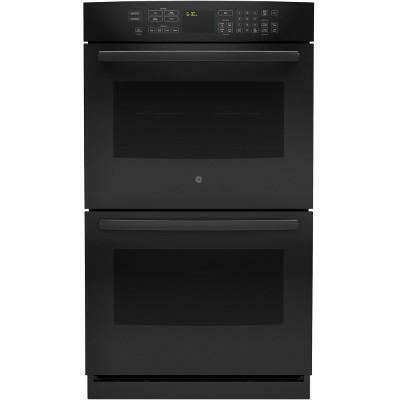 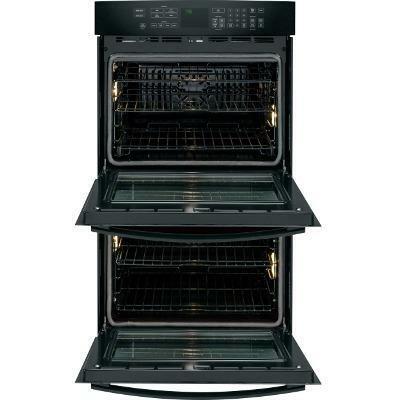 GE Profile series 30 inches double wall oven with convection. 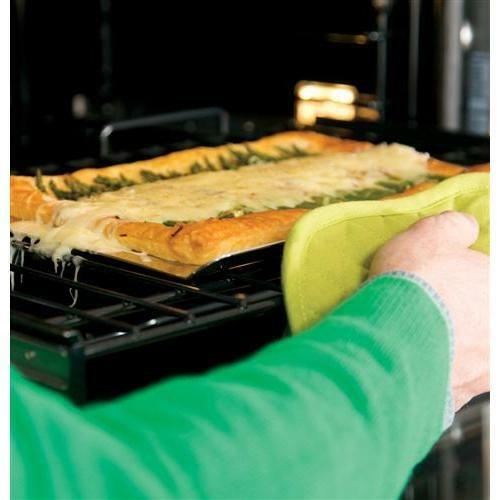 True European Convection with Direct Air (Upper Oven Only) bakes evenly as warm air blows from the top in and around bakeware. 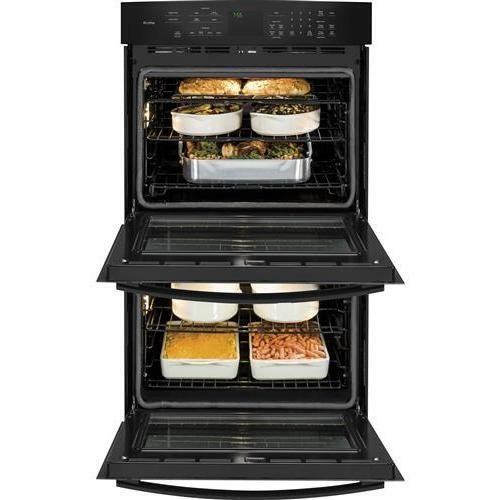 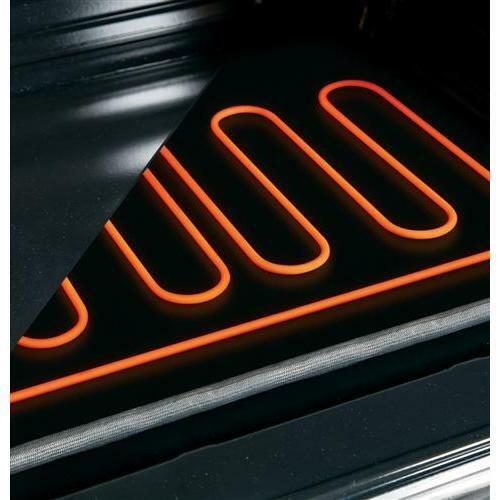 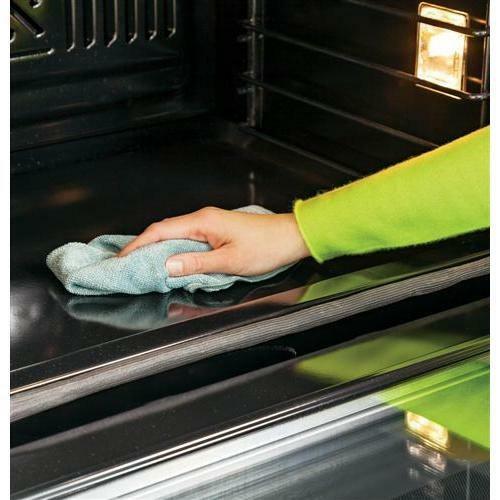 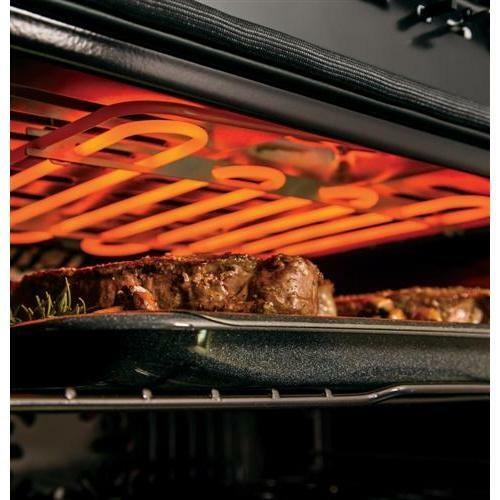 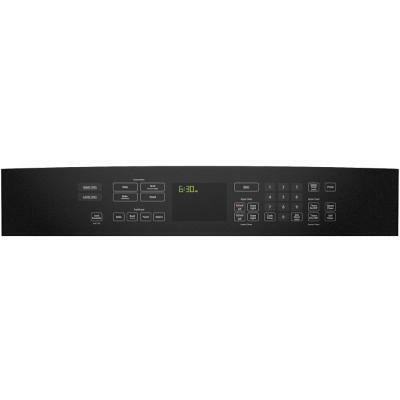 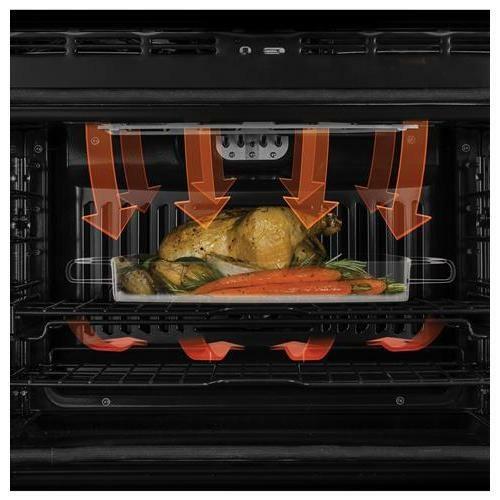 • See what you’re baking with lights that slowly illuminate the oven.